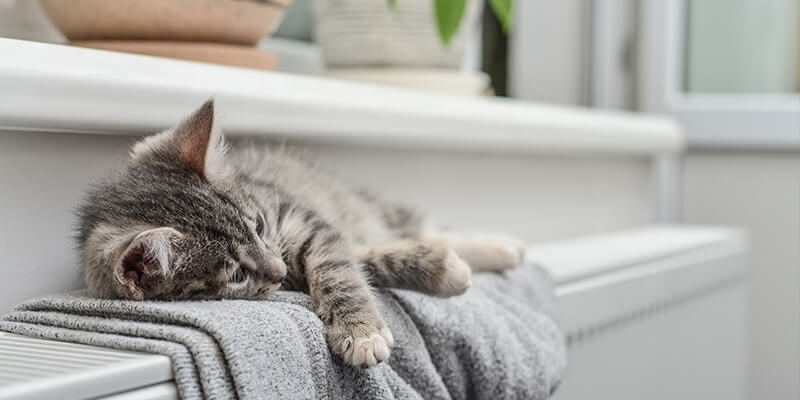 We know it’s summer, but you will soon want to turn your central heating on as the temperature starts to drop in autumn, so we thought we would prepare you with the best places to buy central heating radiators. Here at JF Plumbing Services, we have good connections with local and national suppliers, which has allowed us to compile a list of where we think you should buy your radiators from. When it comes to central heating radiators, they come in a range of sizes, colours and prices. Depending on your budget you can get high-quality radiators for almost every room in your home. You may be wondering why you might need them in your conservatories, but during the winter months, your conservatory can get a little chilly. We want you to get the most out of your home and spend as much time as possible in your conservatory all year round. Many plumbing and heating contractors will use Edwin H Fryer due to their high-quality products. They offer a wide range of products from plumbing, heating and bathroom supplies; they also source a variety of products if they do not have them in. They also have trained members of staff who can assist on what radiators and supplies you may need. Screw fix tends to be one of the most popular choices when it comes to plumbing supplies. Screw fix is easily accessible to many people which allows those avid DIYers to purchase a wide selection of products. We always suggest when it comes to heating radiators, you check to see if you can really do it. The last thing you want to do is be half way through installing and for it all to go wrong. As you can cause a significant amount of water damage. If you are a little unsure, we recommend getting in contact with plumbers in Milton Keynes to come in and install your heating radiators, while they are there you can also ask if they can complete a radiator survey. Plumb Nation is a company that has we recently found out about and is one of the many online retails we really like. Plumb Nation might seem a little more expensive than other brands however the quality of the product is always top notch. They offer free shipping on a range of their radiators, so it saves you a few pennies in transporting it from a store. If you are looking for more unique styles of radiators to give your room that added touch of sophistication, we recommend taking a look at Best Heating. They provide a range of gorgeous radiators in a variety of sizes and colours; however, we would like to mention they are slightly on the pricey side but we think it is worth it if you want to go for something slightly different. Hudevad also provides a range of stylish slimline radiators for any room in your home. If you are looking for something that does not necessarily look like a radiator we recommend taking a look at their range. So many people often do not know how central heating radiators work, they are designed to emit heat from both radiation and convection. Heat is emitted through a convector which is located in the radiator panel. The convection releases the majority of heat produced with a smaller amount radiating directly from the steel panel within the radiator. These radiators deliver more efficiency and even heat distribution through the room. So, during the cooler months, your room stays as toasty as possible. When it comes to choosing a radiator, it can often be a little bit tricky when there is so much choice out there. However, there are a range of radiators that are more suited for specific rooms. New radiators can be one of the best ways to improve the efficiency of the heating in your home as well as updating the decor. Just because you have a particular style, size and colour do not mean you are now limited to staying with that radiator style. There are so many different options currently out there for you; you will most likely have too many to choose from. Each radiator style is different and will give you a range of benefits such as utilising the space you have or making the radiator into more of a design feature of your conservatory or room. Modern radiators are now much easier to install than they ever were before, they are also exceptionally easy to maintain if the right care steps are taken. Each of the brands we mentioned will be able to provide you with either something traditional, modern or contemporary. There are also a range of features which will allow your central heating radiator to blend into the room and will enable you to change the temperature without even having to touch the unit. Nest is a unique device which will determine when the heating should come on as it monitors when people are in the house when you wake up and other routines. We always recommend when it comes to heating radiators you always have plumbers Aylesbury on hand just in case anything is to go wrong. The last thing you want is for your new radiator to break down just as it starts to freeze outside. Radiator surveys are a great way of keeping on top of maintenance; they will often uncover any internal heating issues that may cause havoc during the winter months. Get the most out of your conservatory during the colder months with radiators, if you haven’t already you may want to consider installing some or if you do already have radiators it may be time to think about getting some new ones. Radiators are a great way of making your heating more efficient, with a good radiator you could also see your energy bills decrease as you will not have to keep them at a high temperature. Radiators are not only there to be functional but can also add to the room; a stylish, elegant radiator can often set the tone of the room. Have fun looking for your new radiators!